HUGE PRICE REDUCTION! 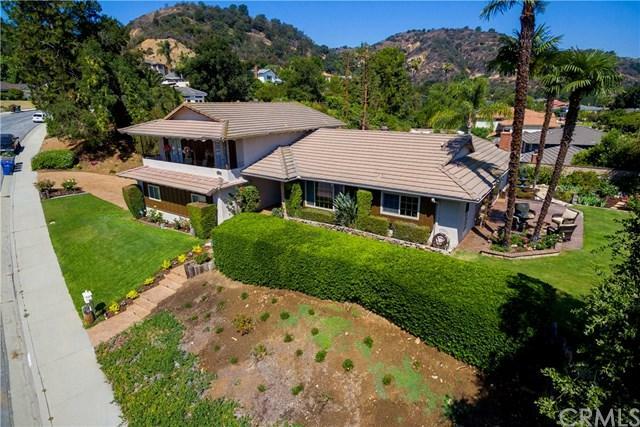 A TRUE HACIENDA HEIGHTS BEAUTY - WITH INCREDIBLE CITY AND MOUNTAIN VIEWSBeautifully remodeled home surrounds you with luxurious amenities such as recessed lighting, high end wood floors and new high efficiency windows, copper plumbing, newly updated electrical system. The completely remodeled kitchen features high end custom wood cabinets, stainless steel appliances, floating stainless steel range hood and granite countertops throughout. Take a walk out to your private balcony to take in the city views and the San Gabriel Mountains. The backyard also features breathtaking views of the San Gabriel Valley. Enjoy summer cookouts near the beautifully remodeled pool/spa and a patio with built in surround sound and TV connectivity. Master suite opens into the pool and patio area for ease of access. Large high end safe located in the garage will also be staying with the home. This Hacienda Heights dream home is an entertainer's delight! Sold by John Ford of Re Ebroker Group.